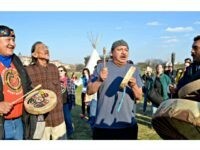 In the shadow of the Washington Monument on Thursday, several tepees had been pitched, ceremonial dances and songs performed, and future activism plotted as a few hundred people protested the Dakota Access Pipeline. 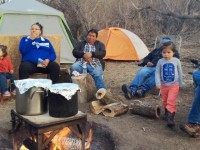 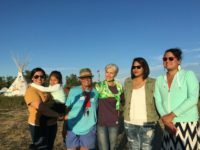 An environmental standoff at the Missouri River near Cannon Ball, North Dakota is brewing between a Dallas-based pipeline company and the Standing Rock Sioux with increasing support from the Obama Administration. 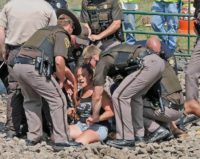 Occupying protests, bureaucratic demand letters and company promises to complete construction on time have created yet another flashpoint in America’s pipeline politics.